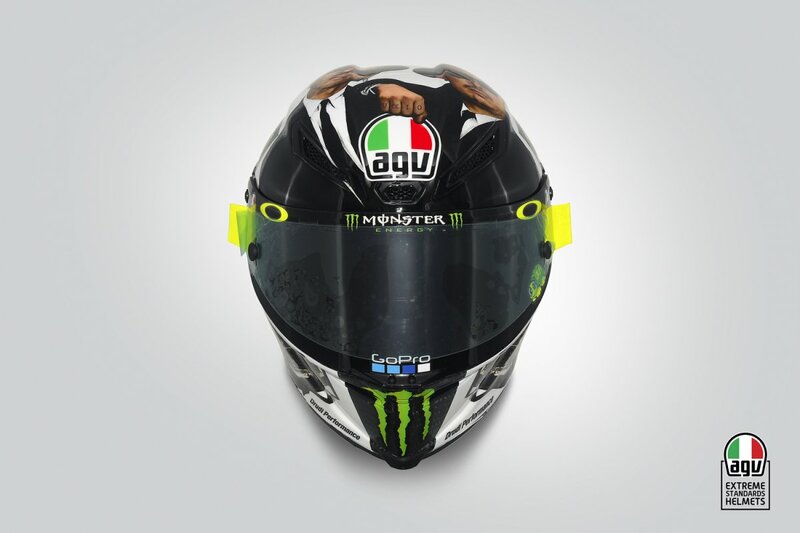 On Friday Dainese held a press conference at Misano. 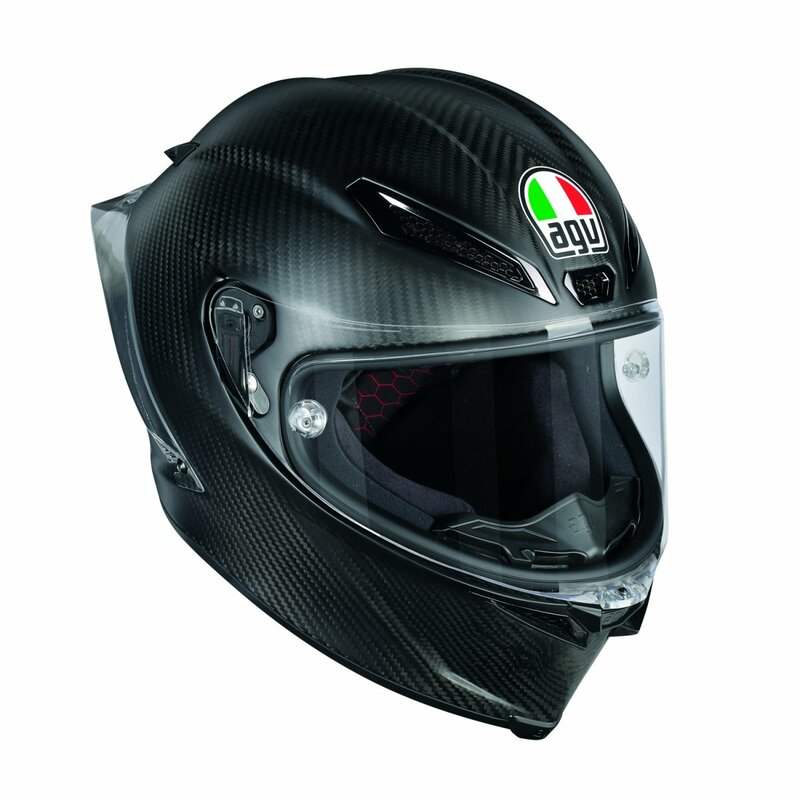 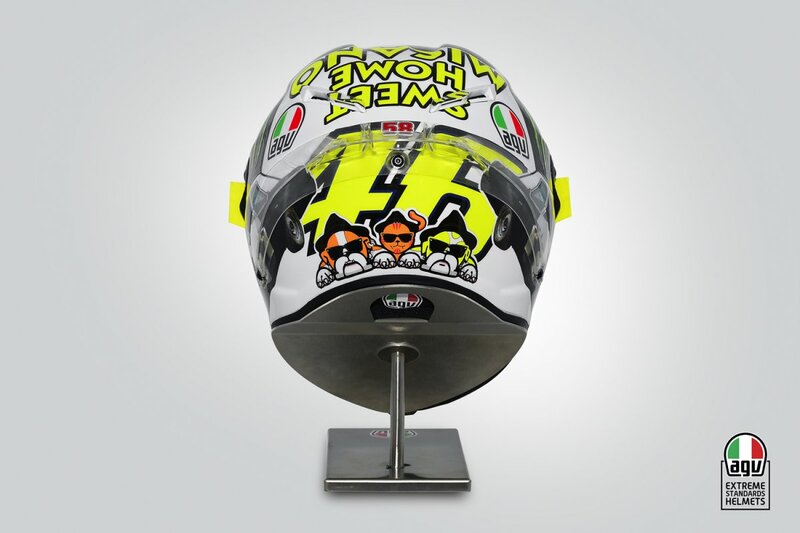 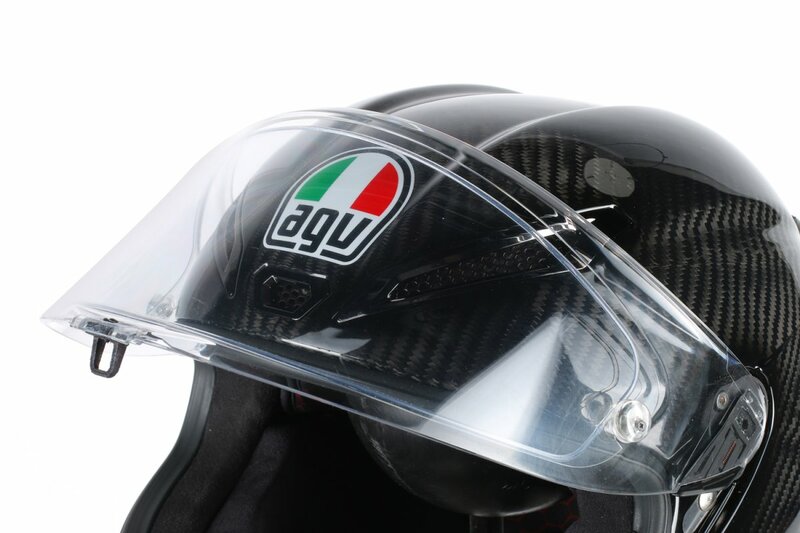 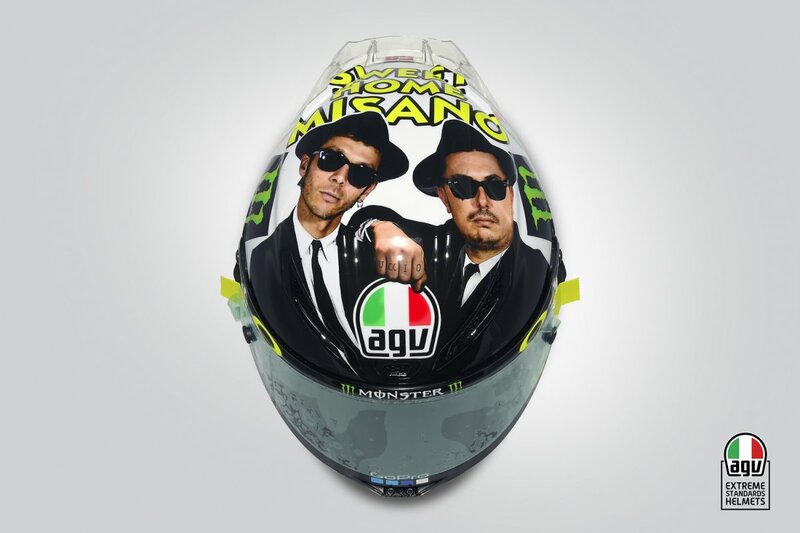 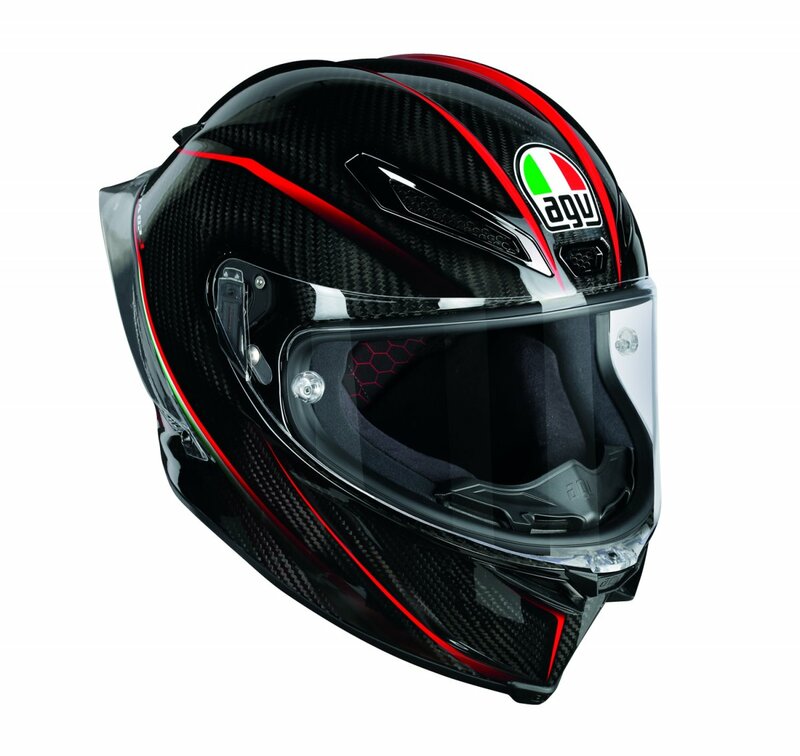 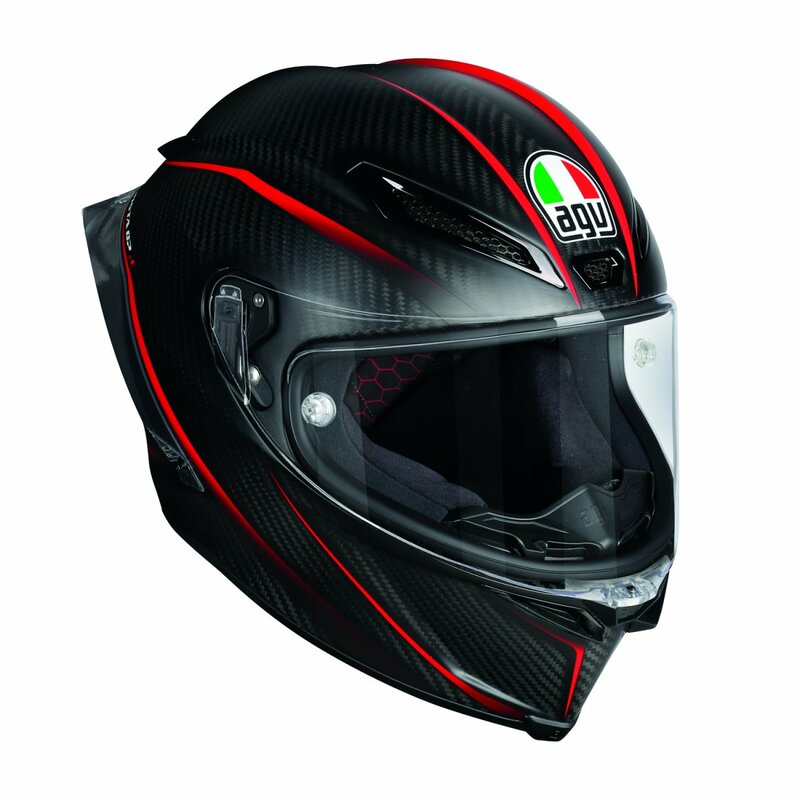 They presented, among other things, a new helmet from AGV. 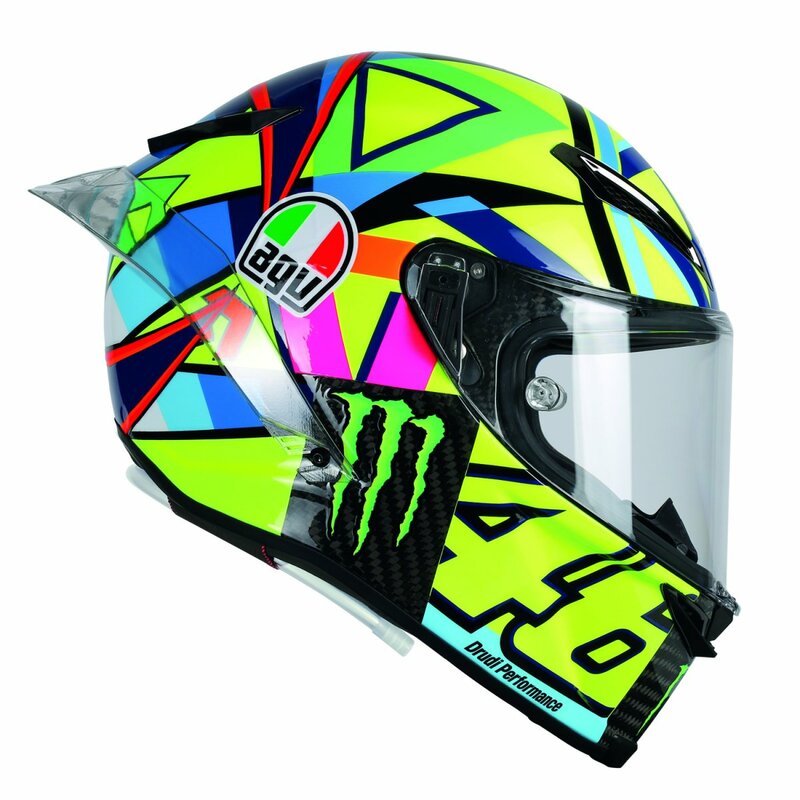 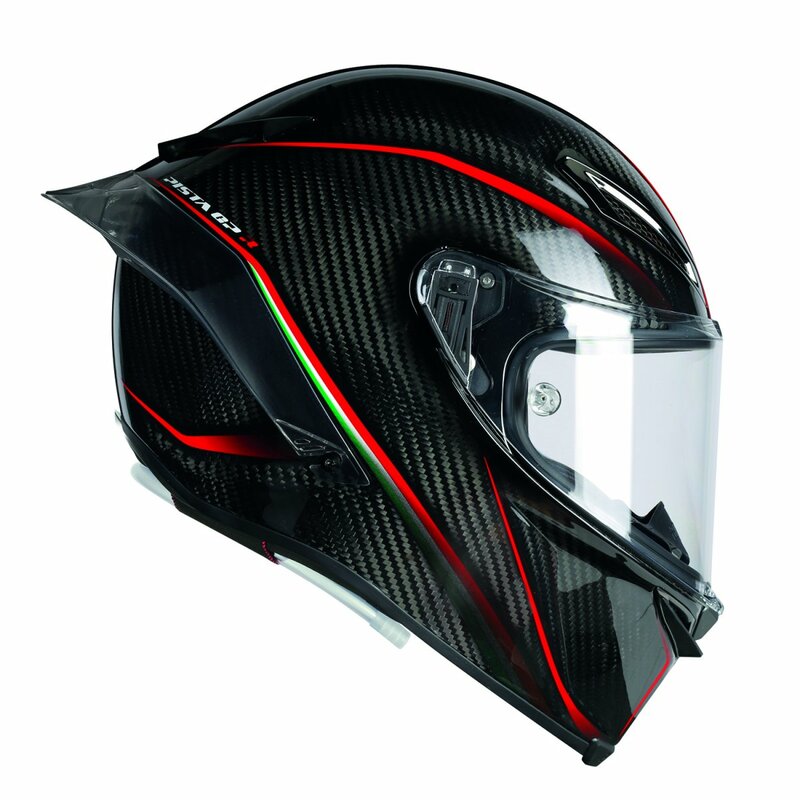 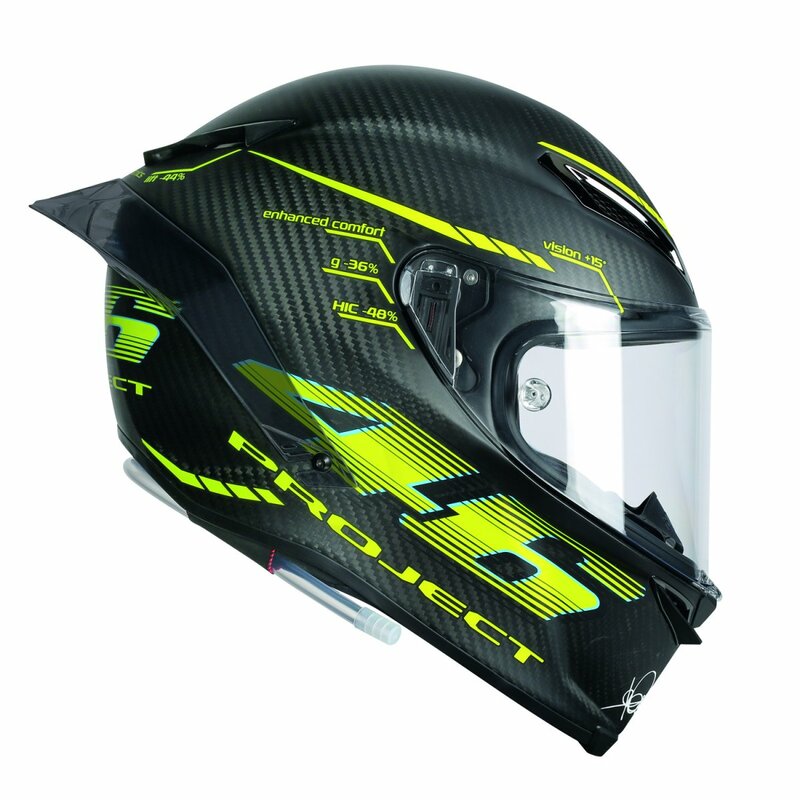 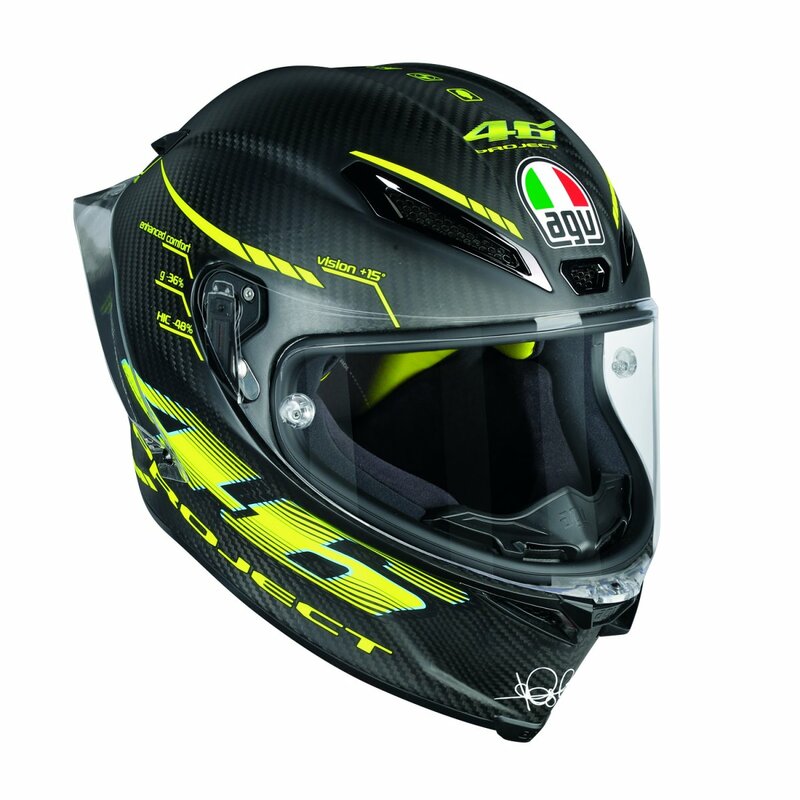 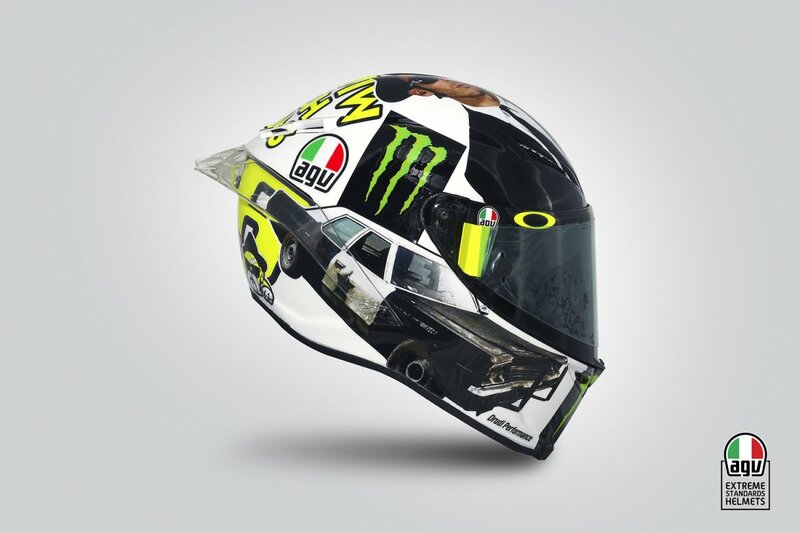 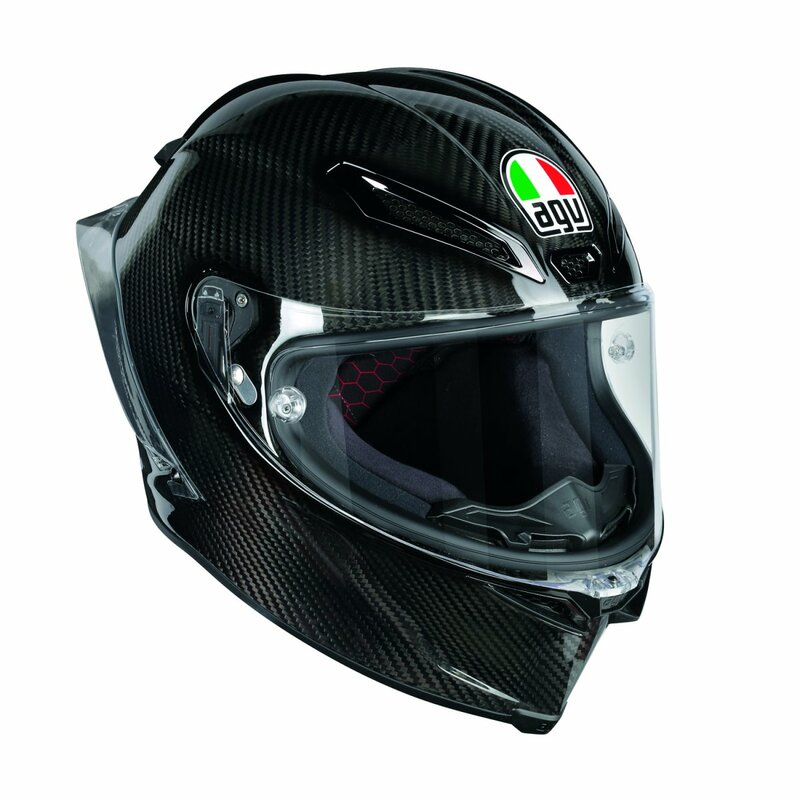 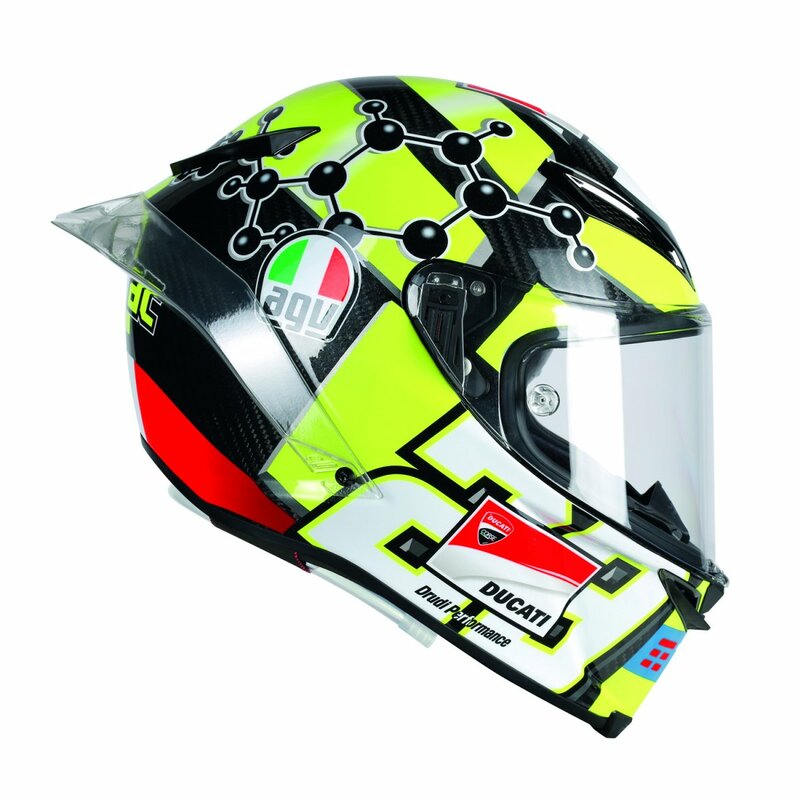 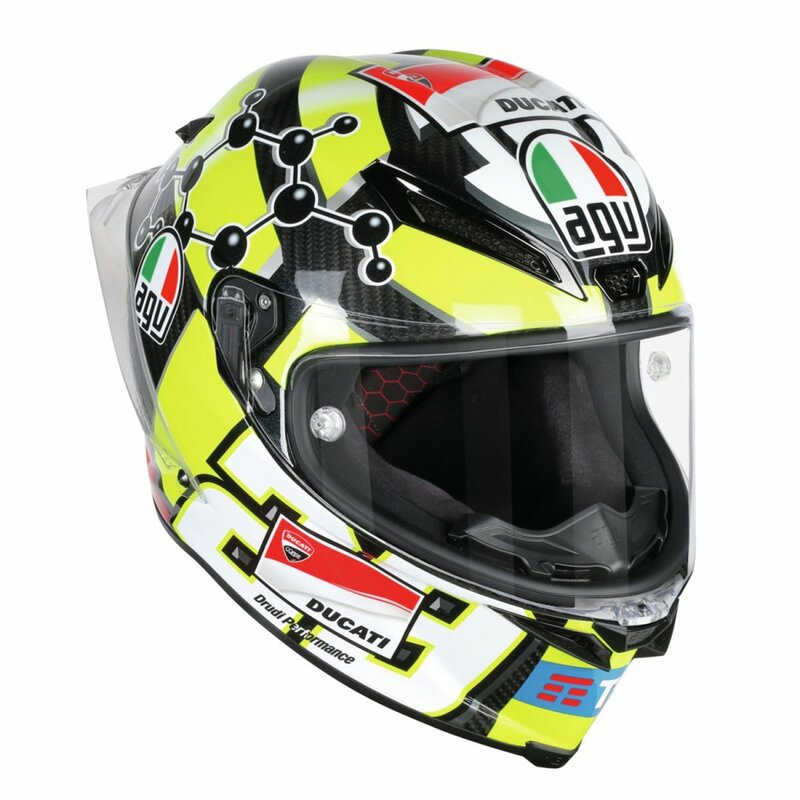 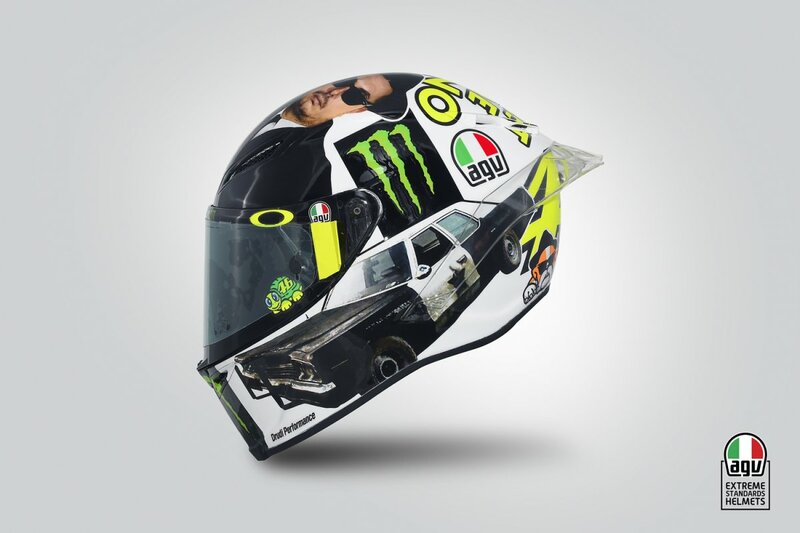 It is about the development of the Pista GP – called Pista GP R.
In principle, it’s the same helmet of the the MotoGP riders such as Valentino Rossi wear. 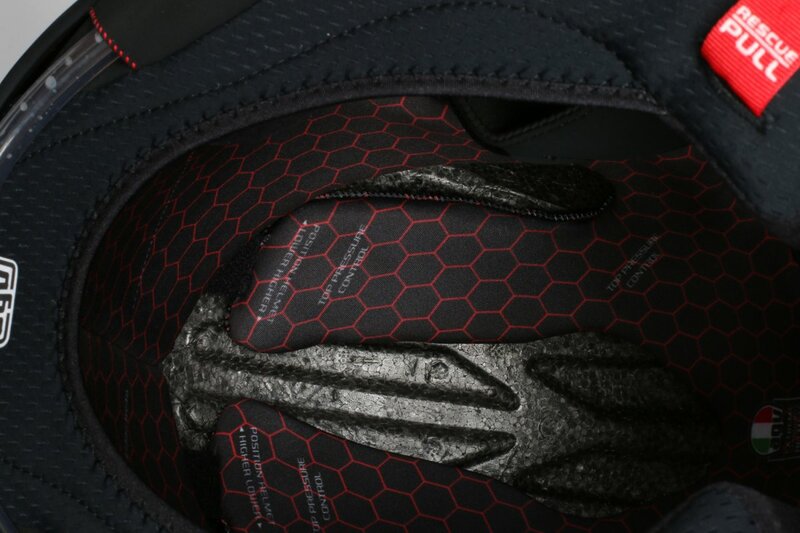 The field has been enlarged. 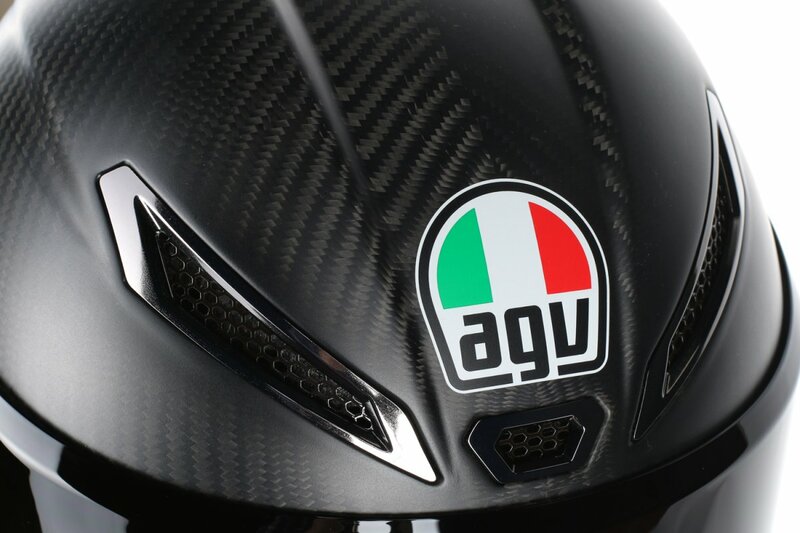 The aerodynamics improved. 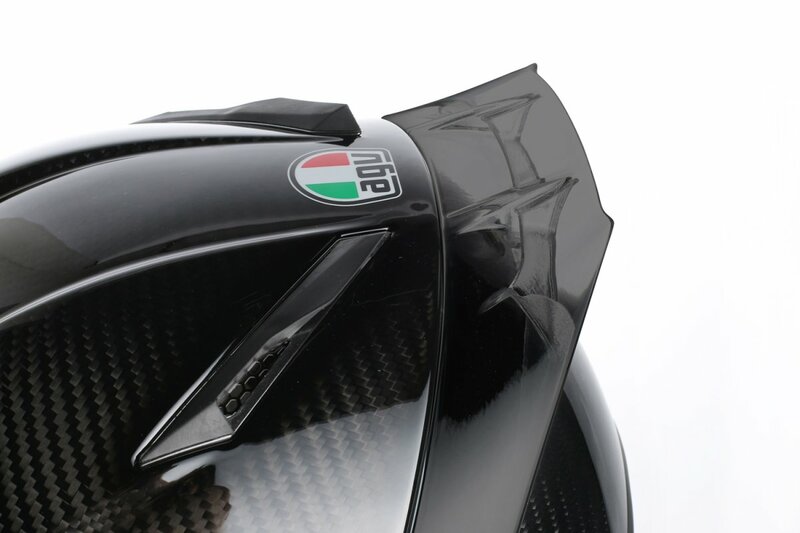 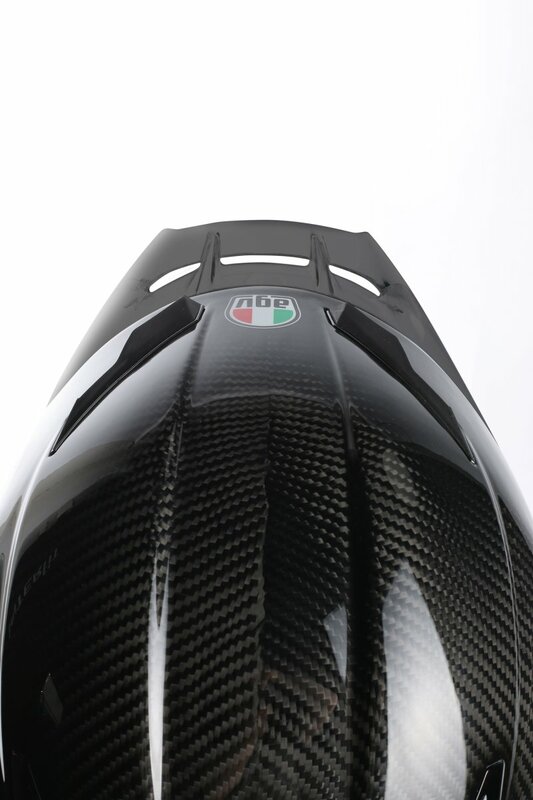 This is also the tested in the wind tunnel Biplano spoiler ensures. 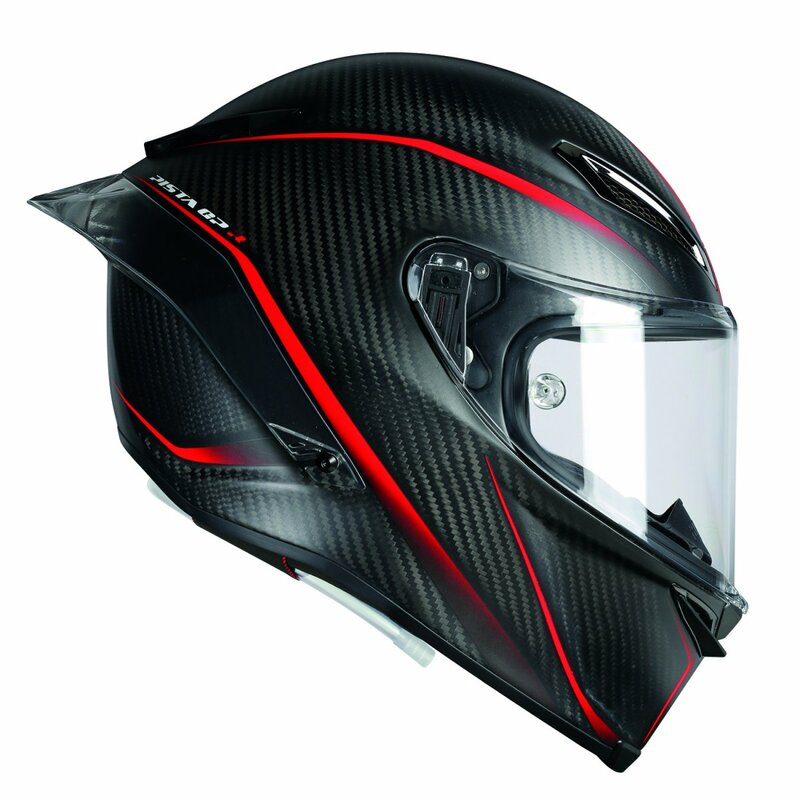 The comfort is enhanced by a new ventilation system. 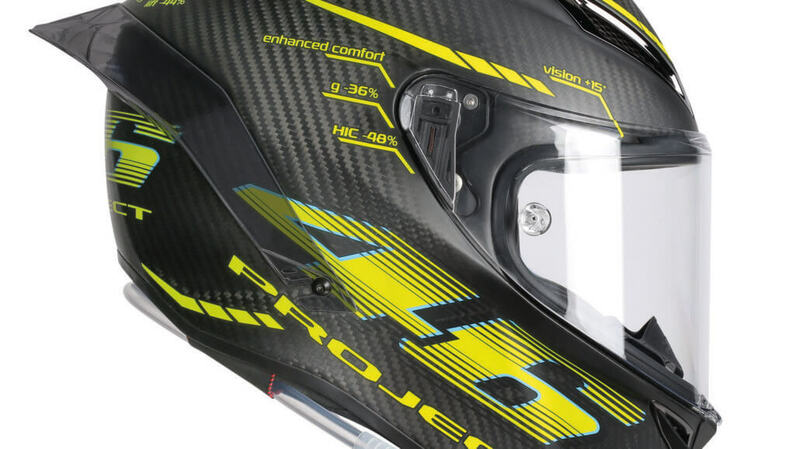 It also has an integrated hydration system. 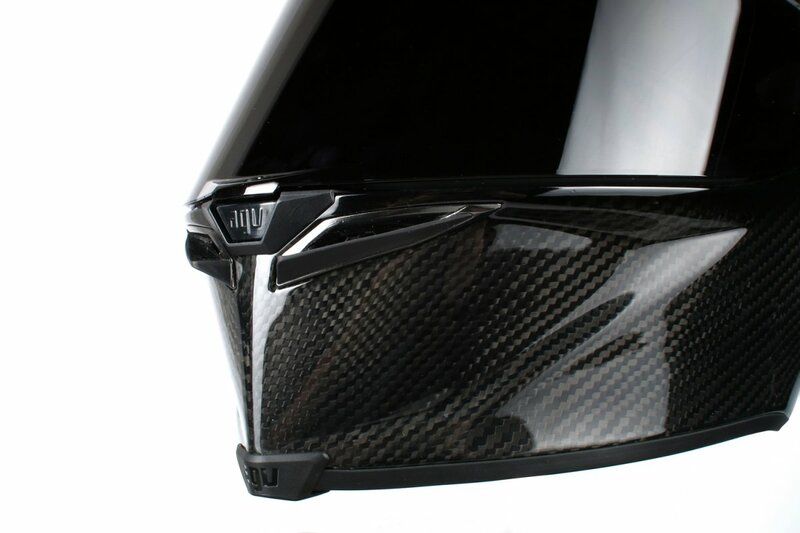 What can that mean? 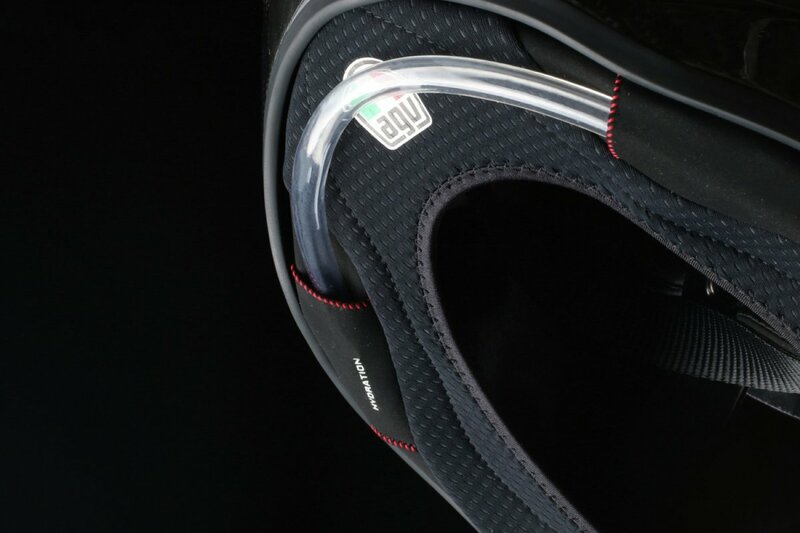 He has internal channels to a beverage bag easy to connect. 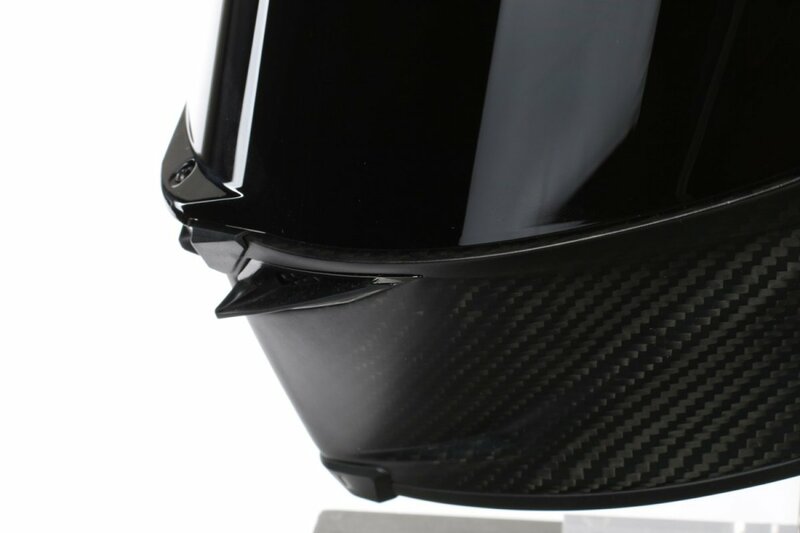 In chin area has a drinking valve.